We love the Ringling Museum for a wedding venue. 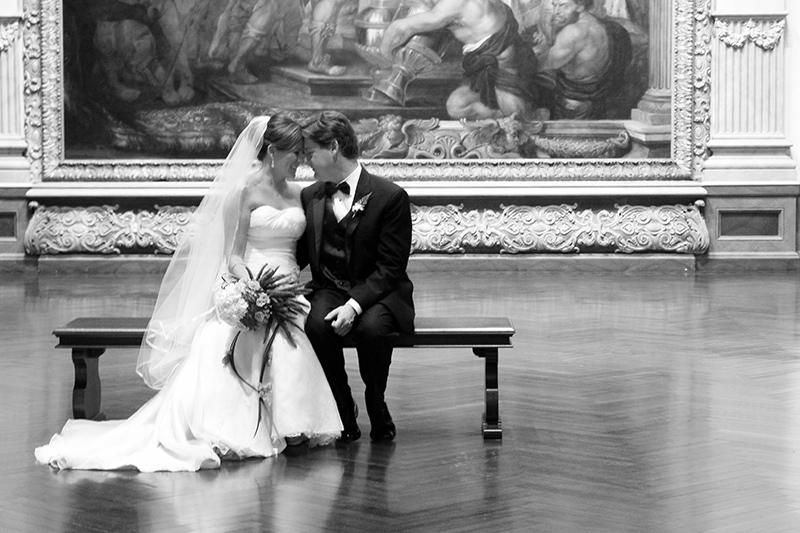 The architecture, art, and beautiful grounds make for a spectacular setting. 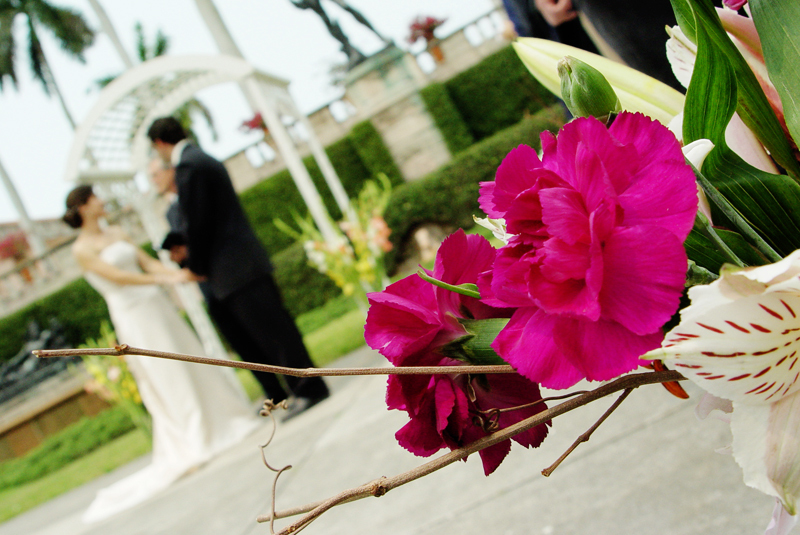 For a wedding filled with charm, elegance, grace, the venues at Ringling Museum fulfill all your dreams. 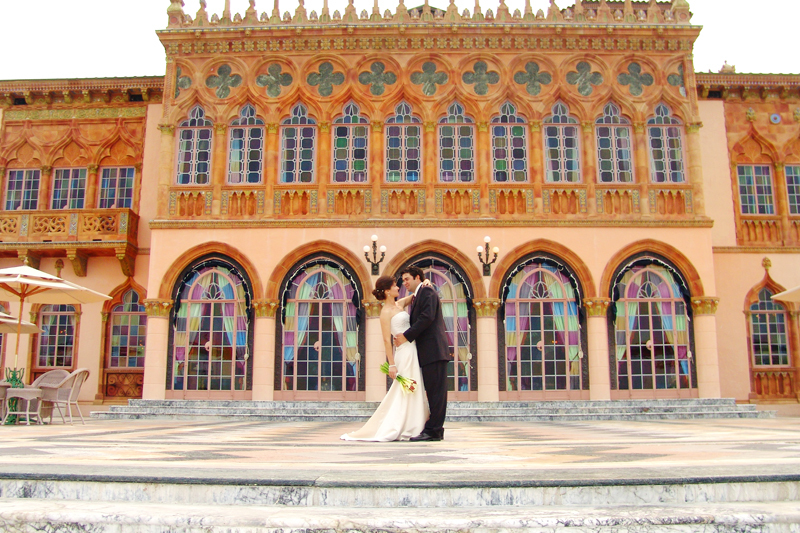 In 1925, Ringling commissioned the New York architect John Phillips to design a building befitting of his impressive art collection, a museum that would take its inspiration from the Renaissance and Baroque palaces and museums of Italy. 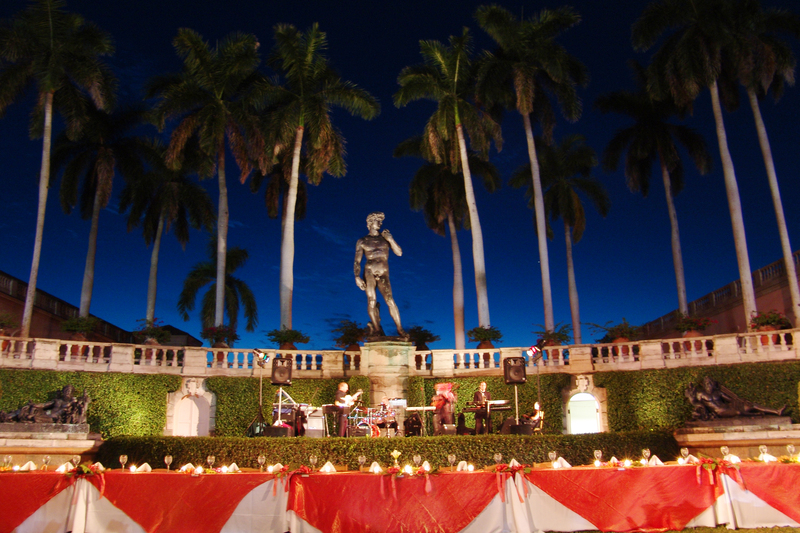 Construction began in 1928, and in October 1931, The John and Mable Ringling Museum of Art was officially dedicated and opened to the public. 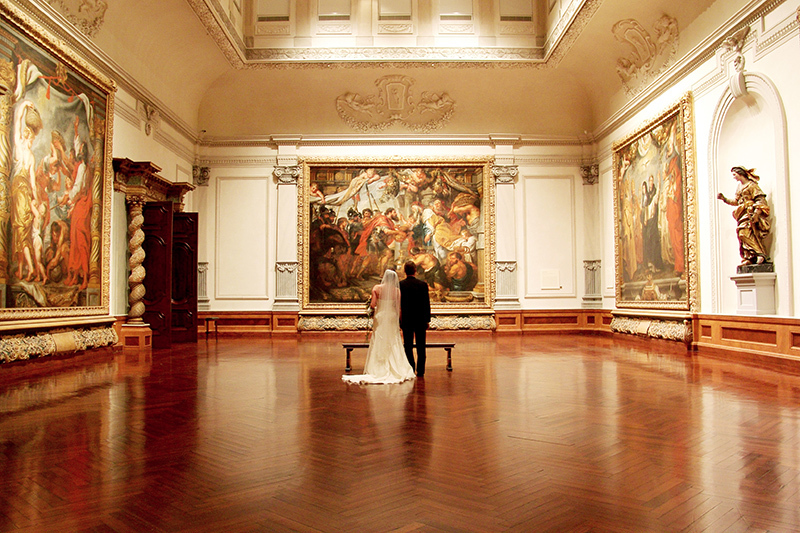 Today, the Museum of Art displays European, American, and Asian works of art in its permanent collection galleries. The collection of Old Master paintings, highlighted by the Baroque period of the 17th century, is among the finest in the country. 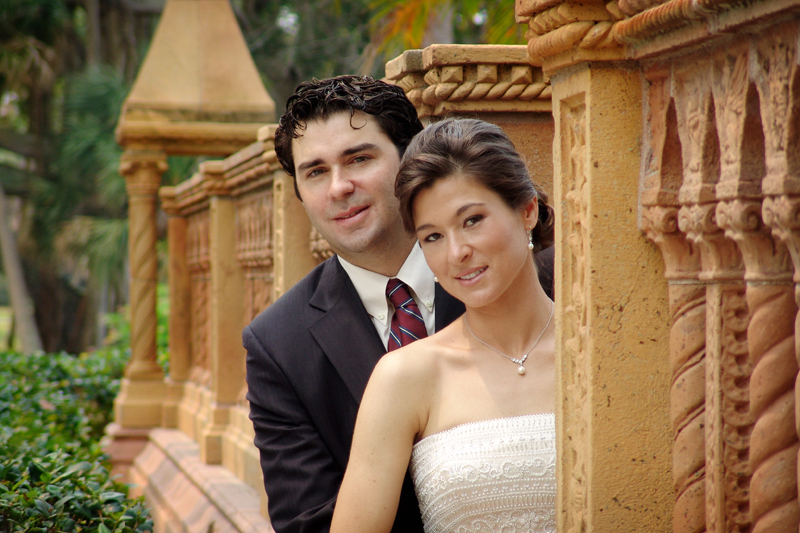 Even if your not planning your wedding at the Ringling Museum, be sure to visit when you have a chance. 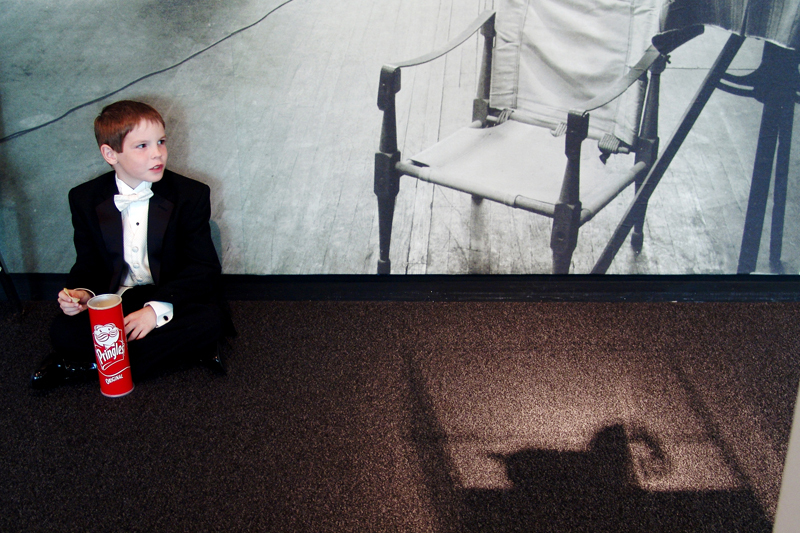 The museum is also an amazing place to take engagement or pre-wedding photographs. 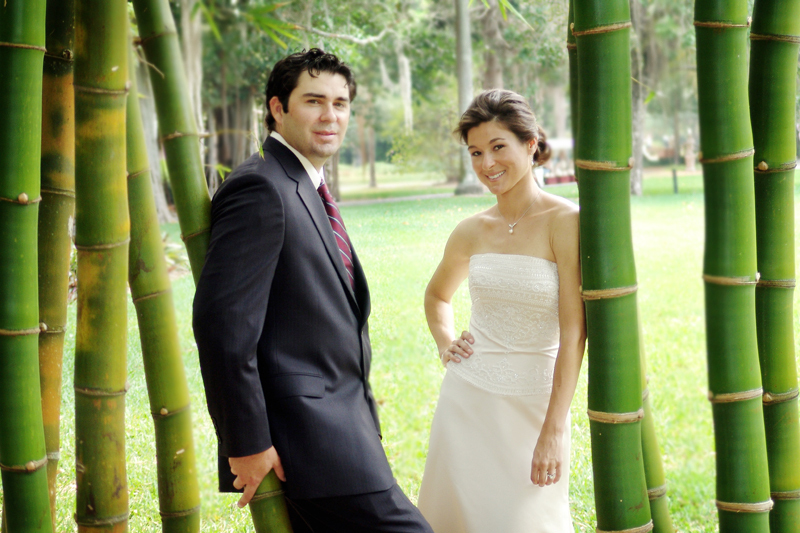 Enjoy some photo’s from a recent wedding done on the grounds of the historic John and Mable Ringling Museum of art!